I’ve been researching baby items lately and have decided to create my first pattern book. 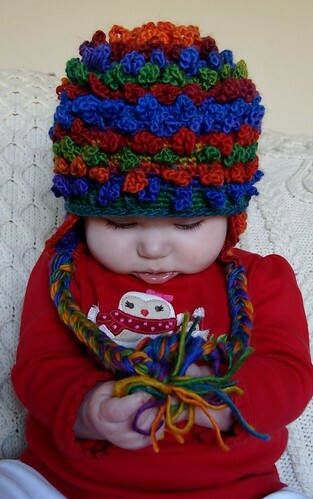 It will be comprised of four (possibly more) baby patterns. At least two of the patterns will be free. Yes! And what goes well with free? Simple! 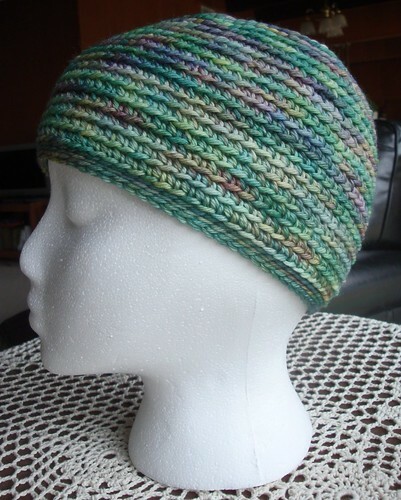 All patterns will be composed of the simplest crochet stitches: single crochet, slip stitch, and double crochet. Stay tuned, folks! Simple Treasures will be coming soon! I made my second pattern this week. It hasn’t been tested on Ravelry.com yet, but it is almost there. My inspiration for this pattern came from a lovely blanket pattern that I vow to someday produce. 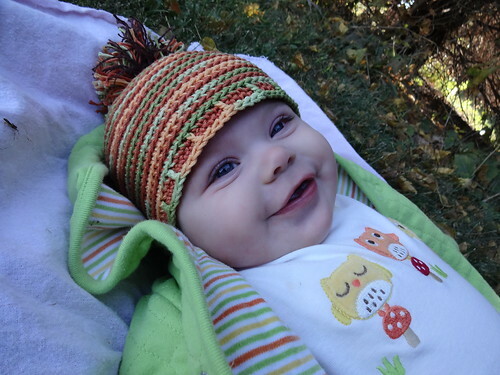 Until then my cute little hat will have to suffice! Are those of you with snow ready for spring? I know I sure am! 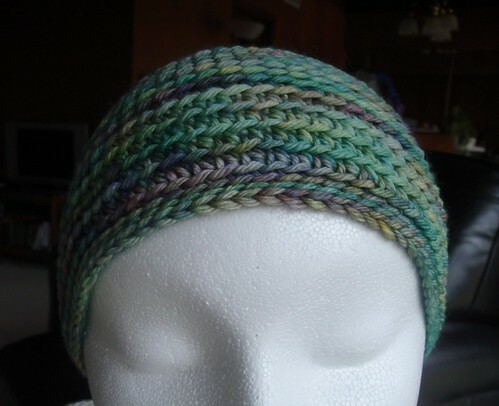 My inspiration for this hat was sunshine and blue sky. The top of the hat looks like sun rays that meld into a blue sky. 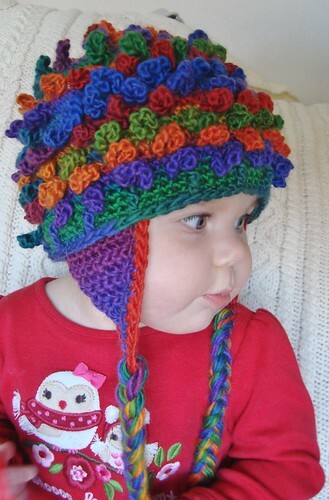 The blue yarn that makes the “sky” portion of the hat has speckles of yellow, green, and purple. 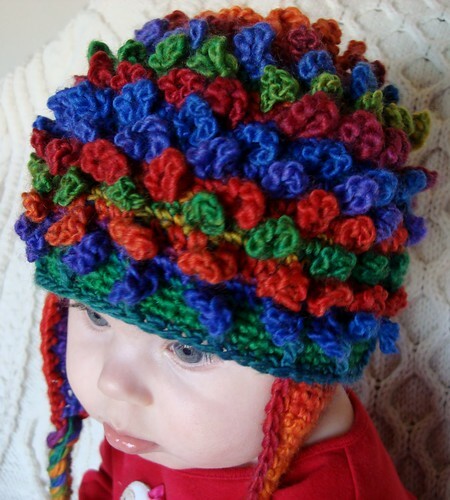 The brim of the hat is made with small scallops eliciting the thought of more sun rays around your child’s face. The brim also creates a small amount of shade for the face.